Monumental Minimal exhibition will be held at the Gallery Ropac in Pantin from October 2018 to March 2019. 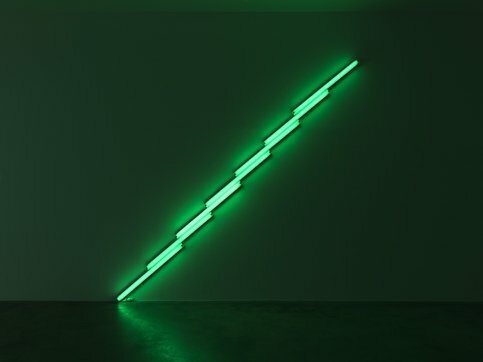 Discover the artworks of : Carl Andre, Dan Flavin, Donald Judd, Sol Lewitt, Robert Mangold and Richard Serra at the Ropac gallery in Pantin. The curator of the exhibition is Jim Jacobs.